Precious is our beloved element of water. A life-providing source of nourishment and cleansing. Cherish this element as it is an ally, not an enemy. This January’s tail-end marks the half-century anniversary of a disastrous environmental tragedy on the west coast. For locals around the Lucidity community, this one hits close to home. Within the undergrounds of the Santa Barbara Channel’s sedimentary rock floor is a profusion of natural oil. This makes California’s Central Coast a hotspot of the petroleum industry that fuels our vehicles. Over the 10 day span of Jan. 28 and Feb. 7, 1969, three million gallons of oil drained from the rigs off Santa Barbara’s shores into the Pacific ocean. The sea was polluted from Ventura to Goleta, and on the north coast of the Channel Islands. The spill occurred after a protective case built around a drilling hole was 61 feet short of the federal minimum requirements at the time. The lack of protection resulted in an underwater eruption that struck so hard the sea floor was cracked in five places. This was the first oceanic disasters of its kind. Santa Barbara’s heavy ecological footprint at the time was the United States’ first exposure to the sight of grimy oceans and tar-stained sea creatures. Local volunteers joined forces in an attempt to revive the marine habitat; rescue crews tossed bails of hay into the sea to soak up oil, while others simultaneously cleaned the feathers of birds victimized during the tragedy. Despite these efforts, approximately 3,500 sea birds were killed. Mucky sea lions couldn’t fish for food and deceased dolphins washed up on shore, their blowholes clogged with tar. The heartbreaking sights of nature turned black sparked initiative for the nation’s mindset to turn green. 1969’s oil spill resulted in a country-wide sweep of environmental activism. After paying a visit to the scene of the spill, President Richard Nixon implemented the National Environmental Policy Act. The act enforces an evaluation on federal actions that could potentially harm the environment. The outrage of Santa Barbara’s oil spill was the tipping point, and federal agencies were to write environmental statements and assessments before being granted permission to commence governmental projects. A nominated Council of Environmental Policy either approves or disapproves of these proposals. These requirements forced many governmental employees to then pay more attention to air and water pollution, and have a genuine grasp on the effect humans have. Recognition of natural habitats and endangered species became a more common ground. When 1970 came around the corner, the California Environmental Quality Act was signed and taken into full affect. That year also marks the celebration of the first ever Earth Day (woohoo! ), which was founded in Santa Barbara. Earth Day is now observed worldwide on April 22. 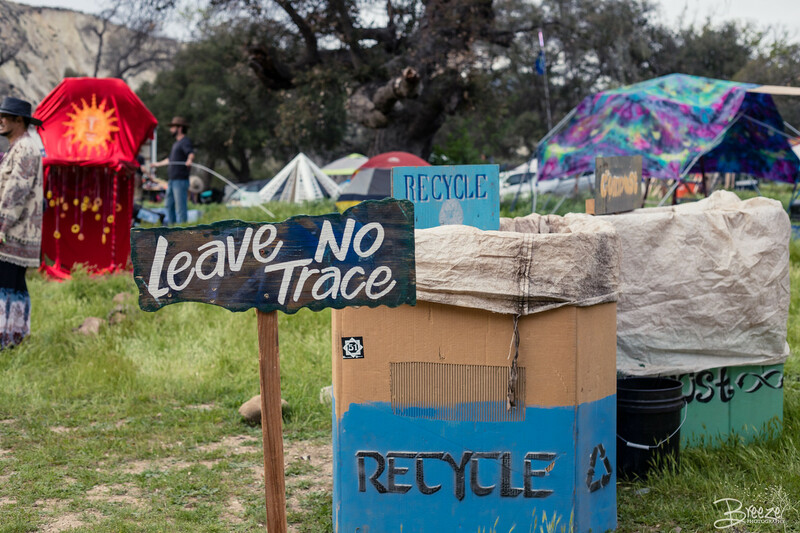 Santa Barbara is truly the home of grassroots efforts that initiated a sense of worldwide sustainability consciousness. UCSB was one of the first colleges to offer an entire academic department dedicated to environmental studies, which became a nationwide trend following the central coast establishment. Unfortunately a similar, smaller spill occurred in 2015. It’s still common to get tar stuck to your towels and sandals in the beaches surrounding Santa Barbara, even if oil isn’t visibly apparent. There will continue to be hazards to oil explosions in the area as long as the demand for car transportation lives on. Despite funding the petroleum industry with its minerals, the Santa Barbara county as a whole pulls its on weight in environmental mindfulness. 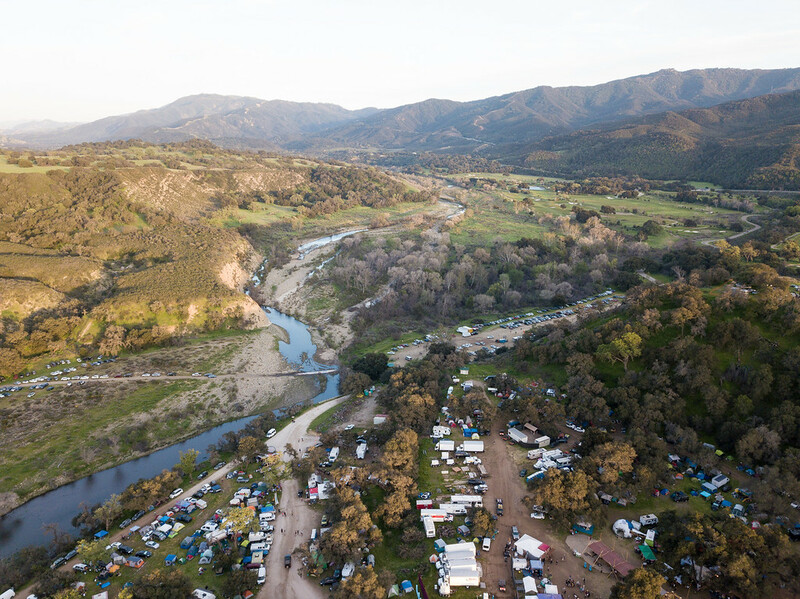 As Lucidity is native to the Santa Ynez Mountains that iconically frame Santa Barbara’s horizon, we as a festival community strive for sustainability leading up to, during and after the event. Lucidity sponsored a clean up of one of Santa Barbara’s renowned hiking spots, Lizard’s Mouth, this past November. 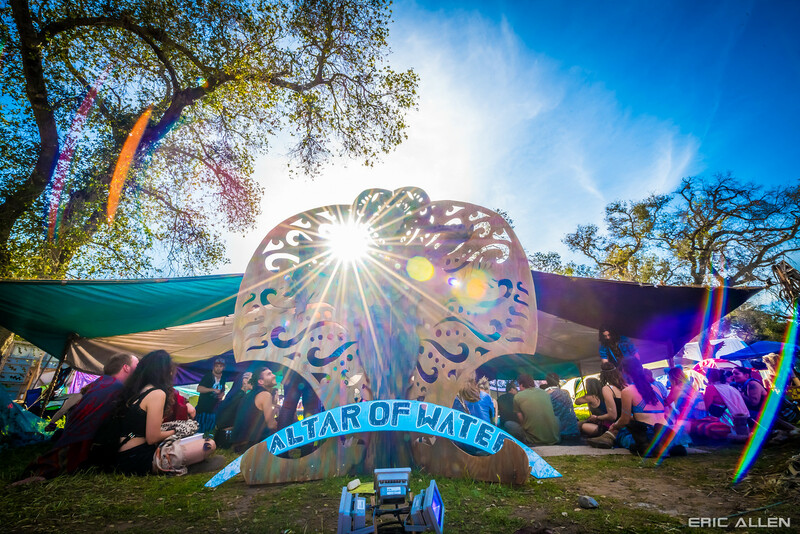 Join us in harmonic culture at the event by leaving no trace behind, so that the future of Live Oak Campground sees clean terraces. Live Oak Campground is a lush and giving land. Let’s keep it that way. 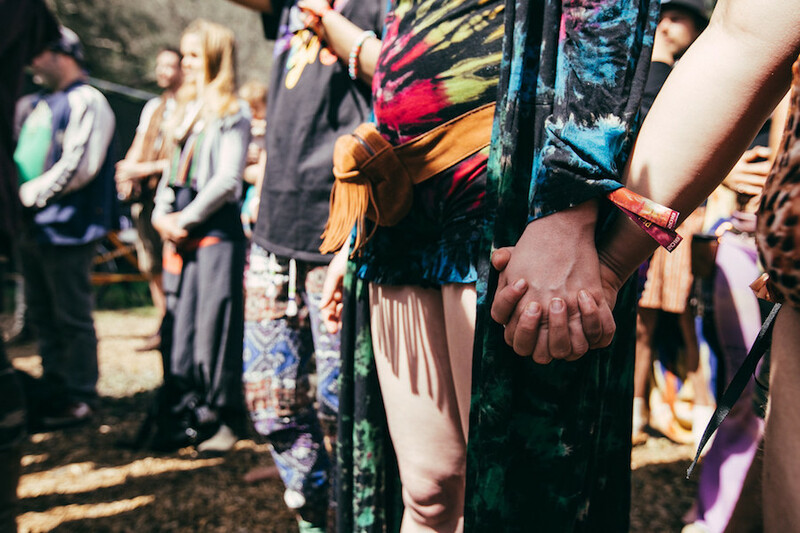 See you at Lucidity! If you haven’t already, purchase tickets here.